I surprised myself one day when I had this crazy idea in my head to make nutella spread from scratch and actually went ahead with it. It's not usually the sort of project I readily choose to partake in. Call it laziness or fear, companies do all the hard work for us and create awesome jarred products, so why not make use of them? It wasn't as difficult as I thought it would be and that completely blew my mind. 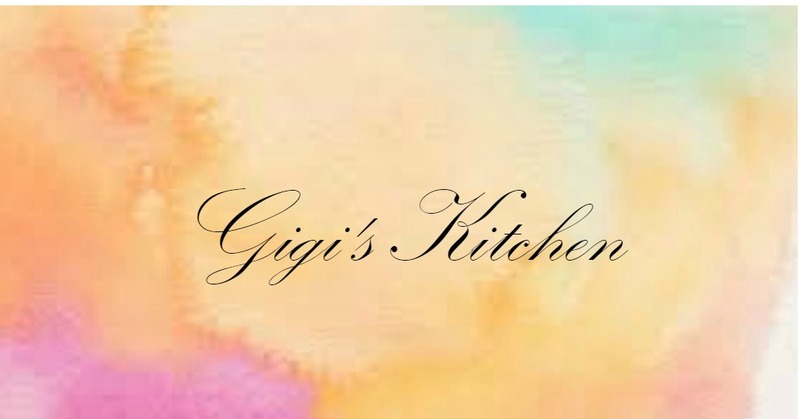 Yes, I will be making a large jar in the near future and I will try my very best to get the recipe up here when that happens. In the meantime, I have an even better recipe to share which incorporates everyone's favorite chocolate hazelnut spread. 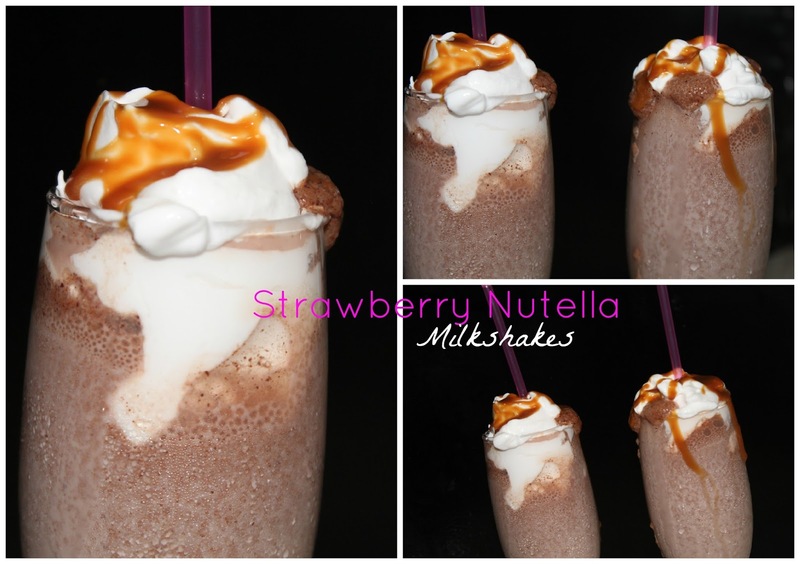 Strawberry Nutella Milkshakes and bam, I just took that spread to a whole new level! When sisters get together, all sorts of creative things happen and it just so happens that every time my younger sister stays over we end up cooking, baking or whipping something cool up. She shares my love for food and between the two of us, we usually end up with something awesome to snack on. The video to go along with this post is already up for your entertainment. We were laughing so hard as we recorded it, I'm surprised I even managed to get any workable footage! We are crazy like that! So go ahead and watch it here or read till the end of the post where I will insert it as usual! 1. Blend frozen strawberries in your blender with milk, ice cream and nutella until it's nice and smooth and shake like in consistency. 2. Whip up some cream using a whisk and a bowl or use premade whipped cream. 3. Pour the milkshake into some glasses and top them with a few dollops of the whipped cream. 4. Top the whipped cream with some caramel sauce. Do you love milkshakes? Will you try this recipe? Please share your thoughts in the comments!